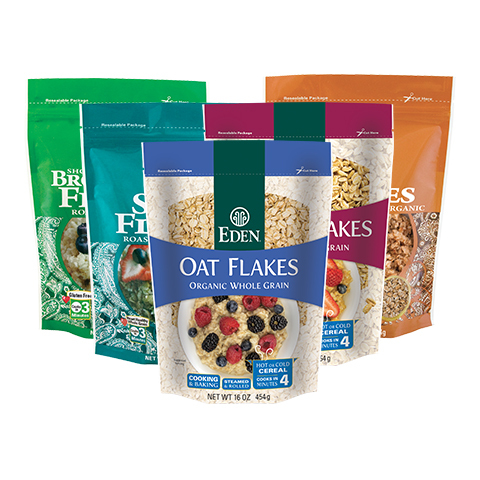 EDEN organic 100% whole grain flakes are gas-fired, ceramic kiln roasted, and stainless steel rolled into flakes. Perfect for quick breakfast porridge. 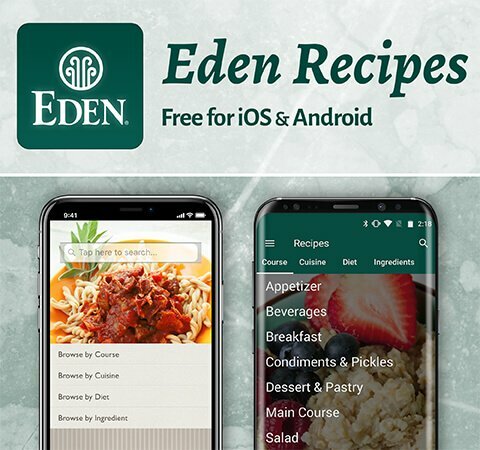 Each cooks in just minutes. 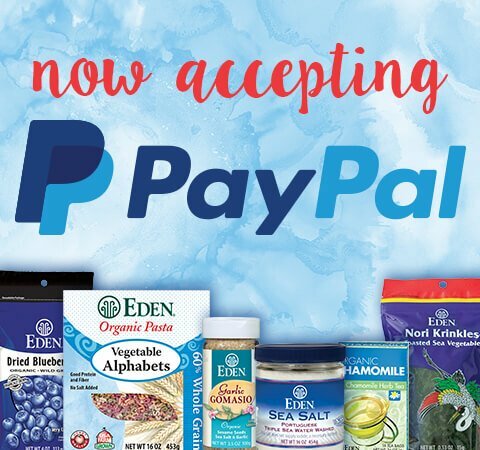 Use it for creamy soups and stews, granola and muesli, breakfast bars, burgers, and in baked goods and confections. 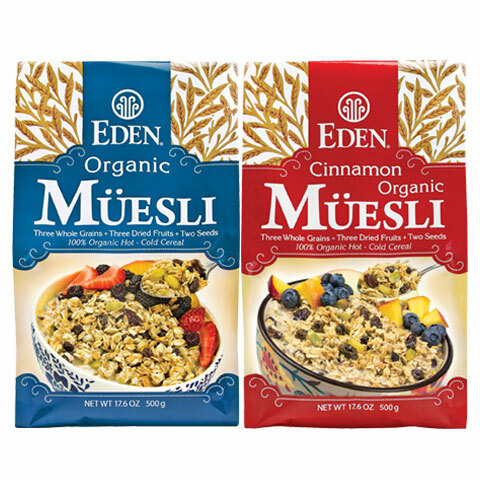 EDEN Müesli is a 100% whole grain organic cereal made of three North American family EDEN Flakes - oats, rye, and spelt wheat - with dried cranberries, raisins, dried wild lowbush blueberries, roasted & lightly salted organic pumpkin seeds, and raw sunflower seeds. Cinnamon Müesli includes a nice touch of organic ground cinnamon. 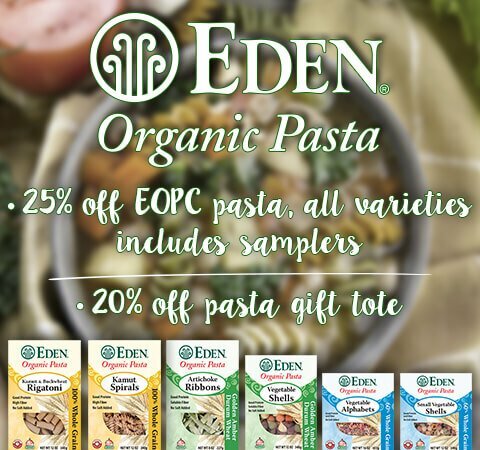 All of it is Eden pure and organic. Enjoy cold, hot, right out of the bag, or used in baked goods. Europeans enjoy müesli meals during any time of day.